Audi S5 tuning and Audi S5 ECU remapping Viezu, the world leaders in vehicle tuning and ECU remapping, are proud to offer Audi S5 tuning and Audi S5 ECU Remapping. Also part of the VAG group, Audi is by far one of the most elegant and dependable brands that truly deserves the very best in engine tuning and ecu remapping technologies, in which Viezu really epitomises. When it comes to Audi S5 tuning Viezu is perfect. All of our Audi S5 tuning maps are made in-house by our dedicated team of ecu remap software technical specialists. 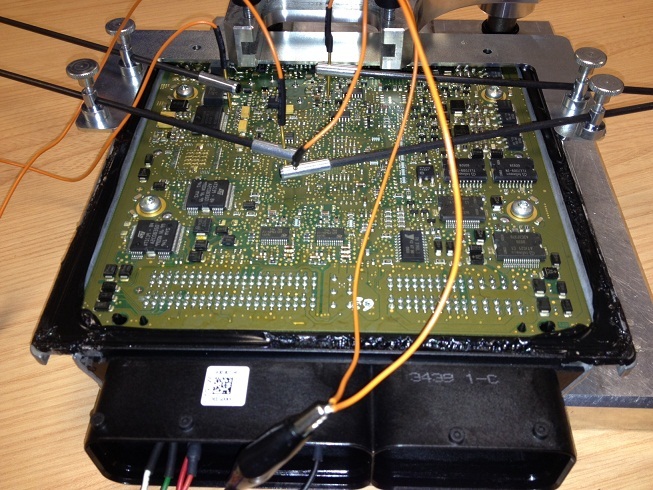 We've earned our high standard of Audi tuning expertise by heavily investing in research and development of Audi ecu remapping, and by honing our skills with hours of research and development with Audi dyno runs on our Mustang dynamometer rolling road. 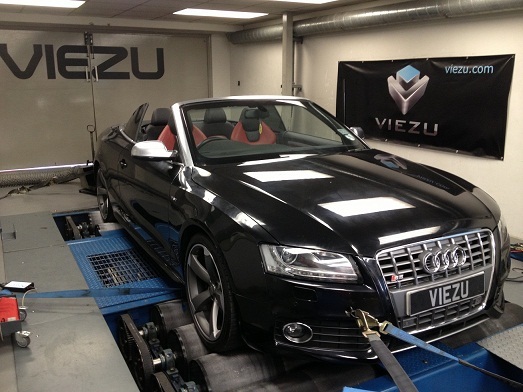 Viezu aim to offer only the very finest in Audi S5 tuning and performance upgrades, the remapping can be custom made to ensure we meet your requirements. If you want more va-va-vroom then our prestigious Audi S5 performance remap, is for you. Our custom built Audi S5 performance tune will seriously improve the drivability of your Audi S5, increasing throttle response and overall performance from your Audi S5, and accounts for any additional Audi S5 modification you have. Viezu have over 400 dealers around the world, and operate in over 42 countries.